I recently read an article about the connection between literature and perfume, which also included suggestions for ideal perfumes for book lovers. As someone who has a slight perfume obsession (current favourite: Vanilla Extreme by Comptoir Sud Pacifique), I was intrigued. I especially liked the idea behind the Imaginary Authors perfume company, whose scents are based on the fictional exploits of made-up authors (most of whom seem to be male, an oversight I hope they take care of soon). 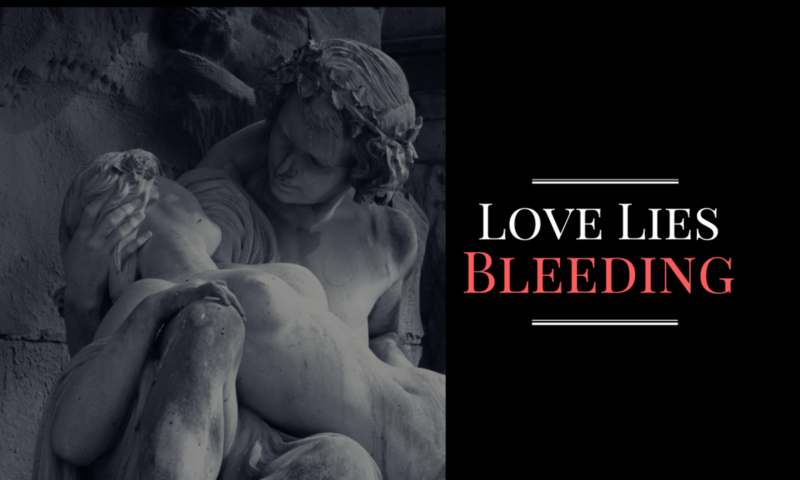 But if perfume can be designed for fictional authors, why not design one for Love Lies Bleeding’s main character Mara? Available in paperback or ebook (also available at other booksellers). Don’t forget to leave a review on your favourite book site!